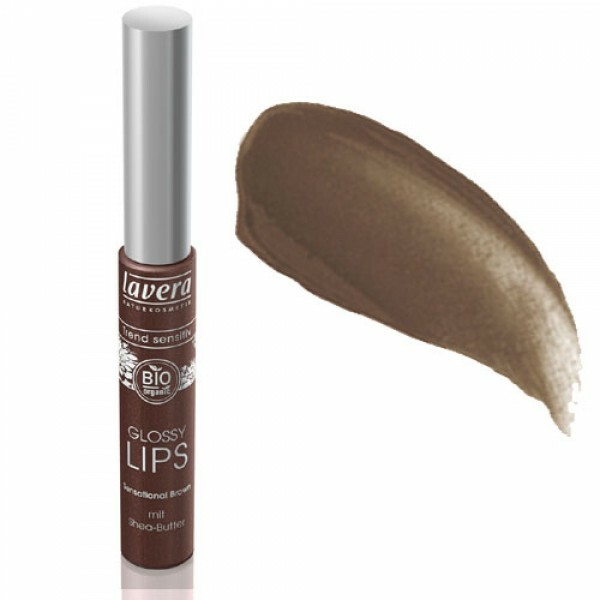 A sheer chocolate brown gloss to keep lips moisturised and plump. 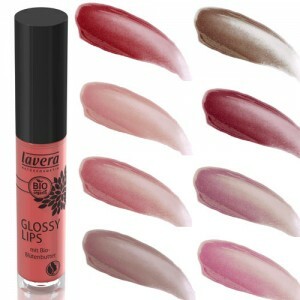 Lavera lip gloss glides on beautifully, it feels silky and moisturising, never sticky and is ideal to wear alone or over your favourite lipstick. For soft, healthy-looking lips, a seductive shimmer and a striking smile. For soft, healthy-looking lips, a seductive shimmer and a striking smile. Contains carefully selected high quality olive and jojoba oils, and a combination of vitamins and minerals to soothe and pamper delicate lip skin.